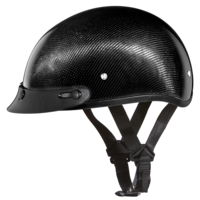 Daytona Helmets Carbon Fiber D.O.T. Motorcycle Helmets Are Available In The D.O.T. Skull Cap Motorcycle Helmets. Daytona Helmets D.O.T. 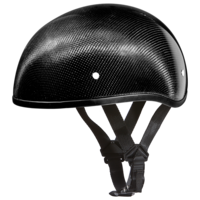 carbon fiber motorcycle helmets are available in the D.O.T. Carbon Fiber Skull Cap, the D.O.T. Carbon Fiber Hawk and the D.O.T. Carbon Fiber German helmets.